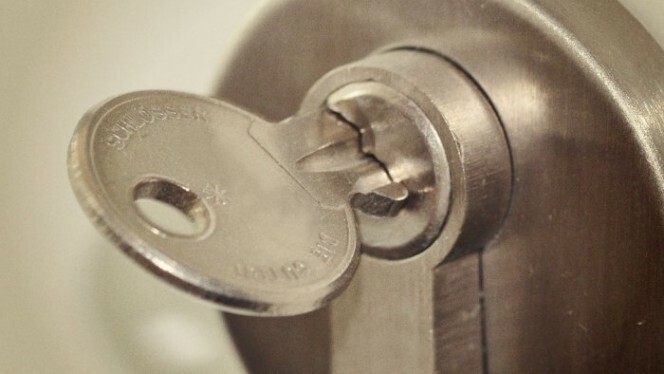 In the last blogs we saw the methods most commonly used by thieves to break into our house and how to try to prevent this from happening, making sure all the necessary precautions have been taken. We thought it would be worth summarising them for you very schematically into three steps: do you know them? This entry was posted in No category and tagged home, main door, tips on 13 January 2016 by calessandrini. This entry was posted in Locks and Cylinders and tagged home, main door, technology, tips on 1 December 2014 by Mara Rossi. 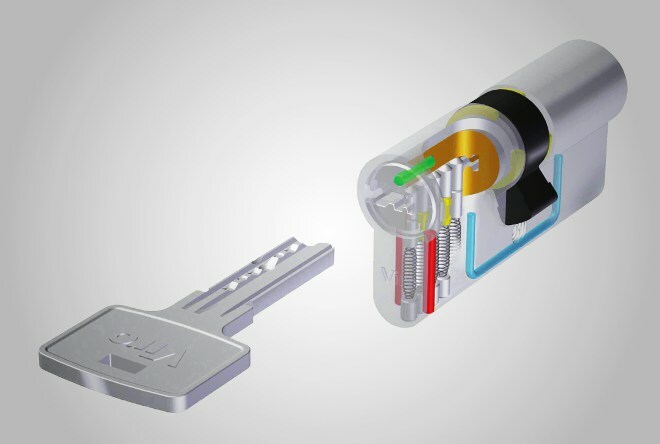 This entry was posted in Locks and Cylinders and tagged home, key bumping, lock picking, main door, technology, tips on 24 November 2014 by Mara Rossi. Let’s continue our journey to discover the features which, in spite of the common outside shape of the body, make the various European profile cylinders very different from one another, especially in terms of reliability and resistance to attacks. 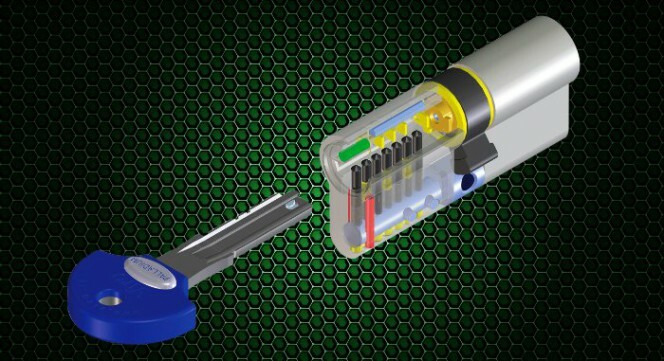 This entry was posted in Locks and Cylinders and tagged home, key bumping, lock picking, main door, technology, tips on 17 November 2014 by Mara Rossi. 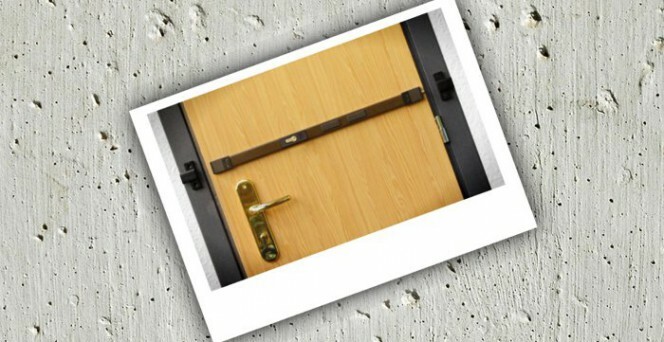 How do you recognise a high security European profile cylinder? 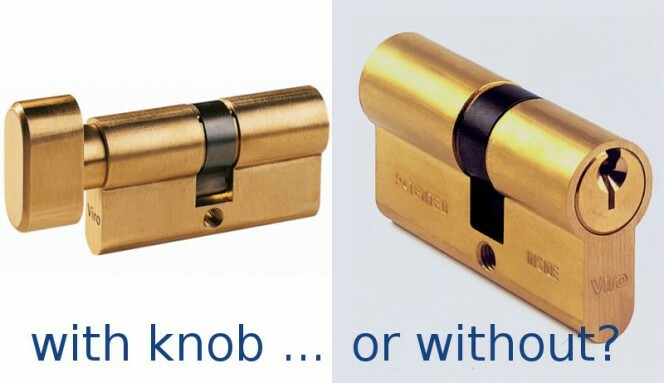 At first glance, European profile cylinders are all very similar. The outer shape of the body is in fact practically the same for them all. The details which distinguish a good quality cylinder, that is able to provide security and reliability over time, from a mediocre one are hidden inside. The external dimensions of the body are the same for all European profile cylinders; the differences are inside! This entry was posted in Locks and Cylinders and tagged home, main door, technology, tips on 3 November 2014 by Mara Rossi.